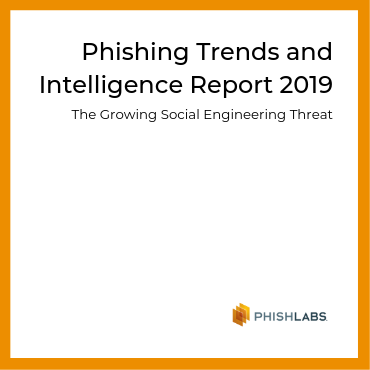 Phishing Incident Response provides near real-time monitoring, expert analysis, and automated response to user-reported emails. By partnering with our three 24/7 Security Operations Centers, enterprise security teams can rapidly detect and respond to the email-based threats that reach the inboxes of end users. We help enterprises detect and stop the phishing attacks that go undetected by email and network security technologies. Suspicious emails reported by users are monitored in near real-time, providing full visibility into the threats that make it into their inboxes. With Phishing Incident Response, reported emails are rapidly analyzed regardless of the time they are reported. 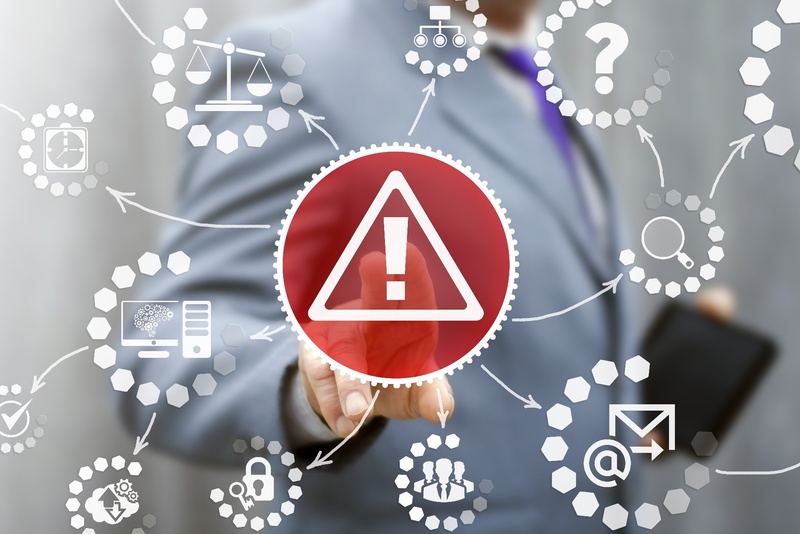 With expert review and threat severity categorization, only threats that need to be addressed are brought to your team’s attention. 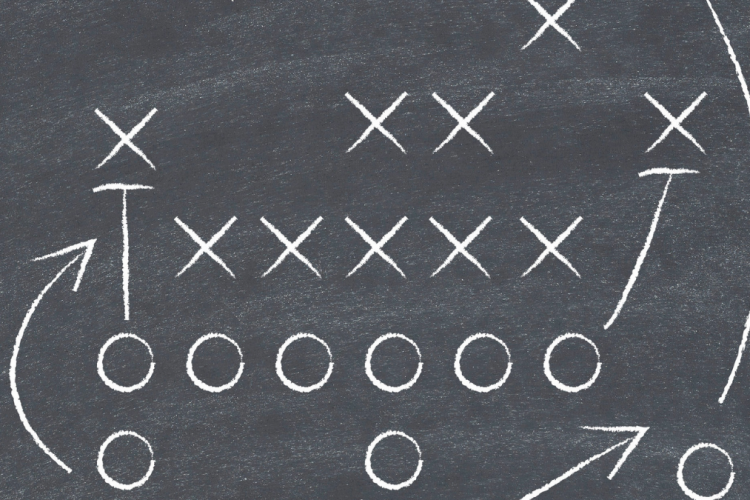 With automated user feedback and API integration of threat data, Phishing Incident Response can help you automate your playbook for responding to email-based threats. PhishLabs’ team of experts review and analyze digital risks on your behalf, allowing your team to prioritize and focus on risks that matter the most. PhishLabs quickly responds to user-reported phishing attacks and stop them more quickly. End users can report suspicious content regardless of platform or device. Due to near real-time analysis of submitted content, users quickly gain insight into the content.